Rewards and redemptions can't be combined with other promotions, discounts, voucher and/or other exclusions detailed in stores. Your points will be expired in 6 (six) months time from your transaction date. 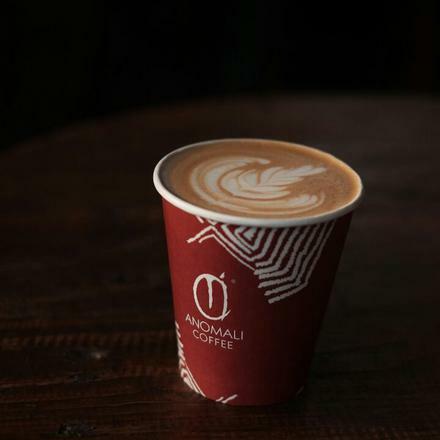 Anomali Coffee is a specialty coffee roaster and cafe offering premium quality coffee from all over Indonesia. Dewi Sri +62 361 767119 Bali White House, Dewi Sri No. 23 Kuta, Bali.